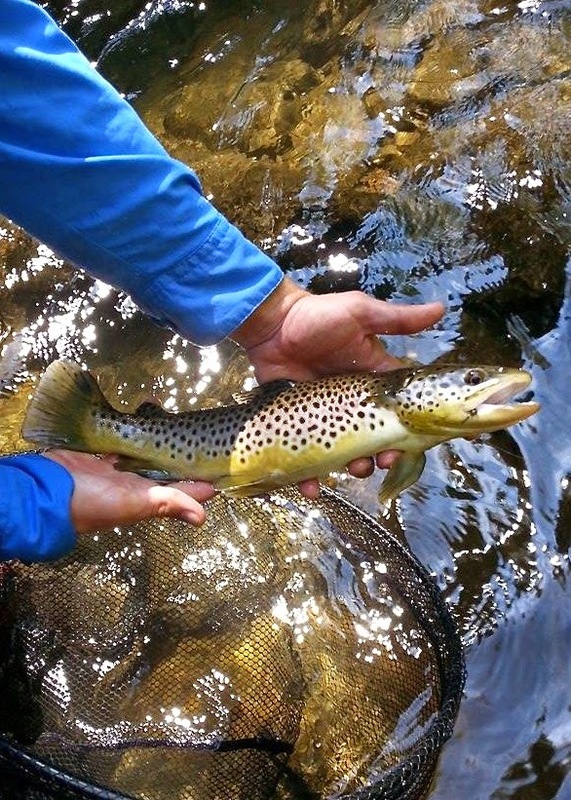 If you have been living under a rock in the trout world or have never fished in any of our neighboring states, then you may not know that North Carolina’s Delayed Harvest season is opening on October 1st and it is a date to celebrate. 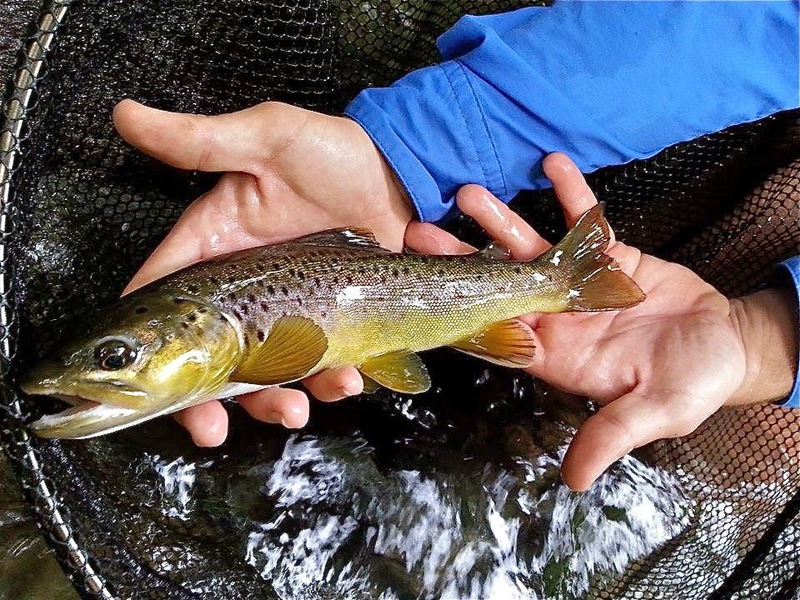 North Carolina is home to many excellent Delayed Harvest streams and they are opening a full month ahead of our home state of Georgia’s DH streams. 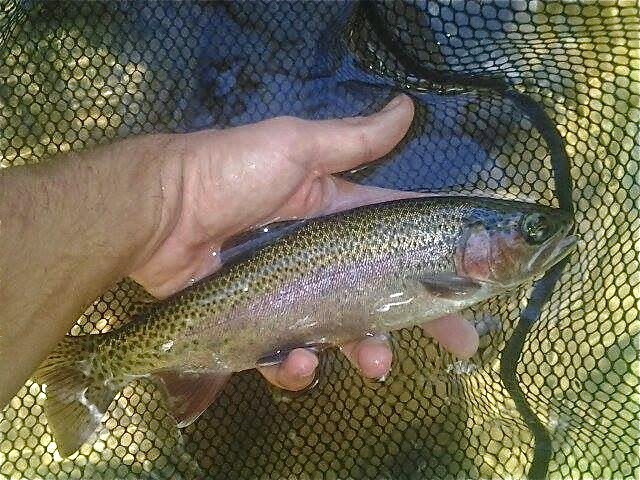 In many Georgians’ opinions, it is well worth the 50 bucks to get an annual out of state fishing and trout license for North Carolina, just to fish new and different water every now and then. In the first couple of weeks of North Carolina’s DH season, you need to be mindful of the fact that all of North Carolina’s DH streams will not be stocked by opening day. In fact, many streams may not receive any fish the first week, so it best to check here to see when the scheduled date actually is before you invest the time and gas to drive north. If you can wait until a few days following the stocking, then the fishing is usually excellent and is especially rewarding for folks new to fly fishing. The fish are usually podded up in deeper pools and are aggressive towards junk food flies (Y2K, San Juan worm etc.) or small Wooly Bugger type flies striped or twitched through the current. North Carolina’s DH streams are well known for being stocked with many fish of excellent size, including some impressive brook trout. If you are hard pressed and have to try your favorite DH stream before the official stocking date, keep in mind that many are operated under hatchery-supported designation and may receive stocking over the summer or have a population of wild trout as well. The Nantahala River and Fires creek come to mind and fit this description very well. While you may not wear the fish out as you could right after the stocking truck has passed, there are still many fish to be had if you adjust your tactics. Use smaller and more natural flies to match the local forage. 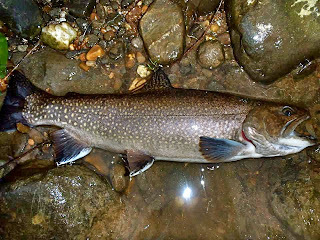 It is also important to fish different water types such as boulder fields and pocket water where food and natural cover can be more abundant this time of year compared to the deeper, slower pools. I had a great trip this past Friday to the Nantahala DH and caught fish on everything from a big orange Stimulator that matched the October Caddis coming off at dark to smaller 14-16 soft hackle Hares Ear nymphs. I caught many nice wild rainbows and browns as well as a couple of bigger holdover fish who fought and acted like their wild brethren! The “Second Season,” is now upon us and it is a great time to grab a new person and teach them the sport we all love. 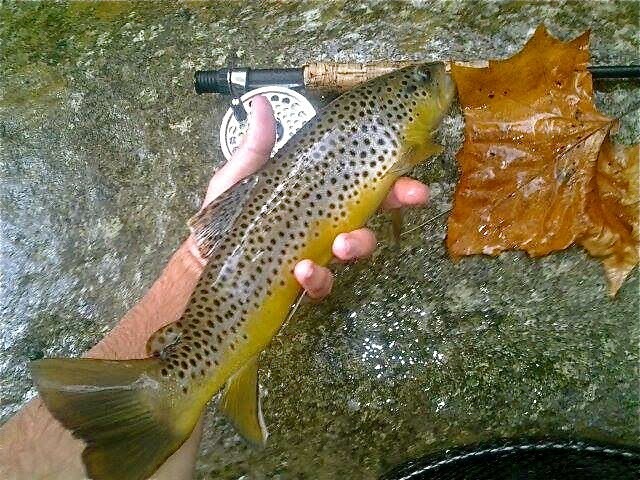 The fall colors will soon start popping and North Carolina’s DH streams are exceptional places to take it all in! Keep us posted on how your catches go!